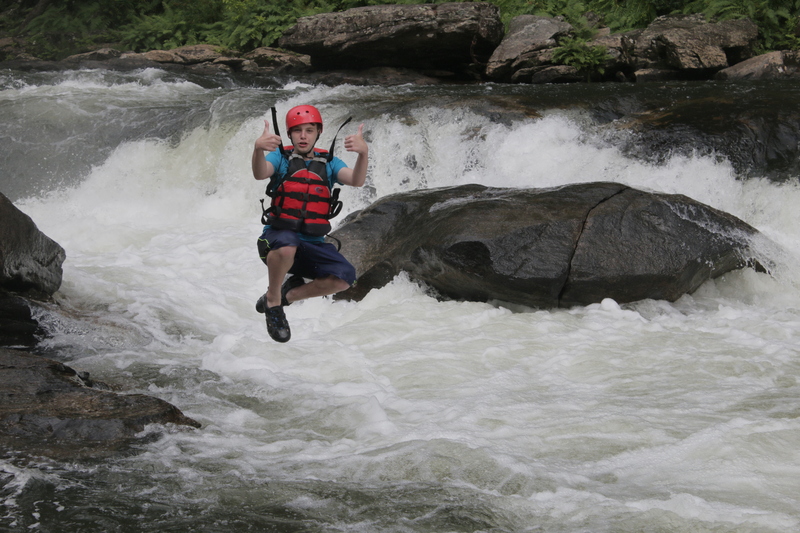 Exciting Adventures for ages 13-16! 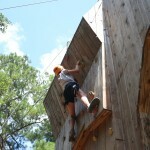 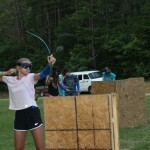 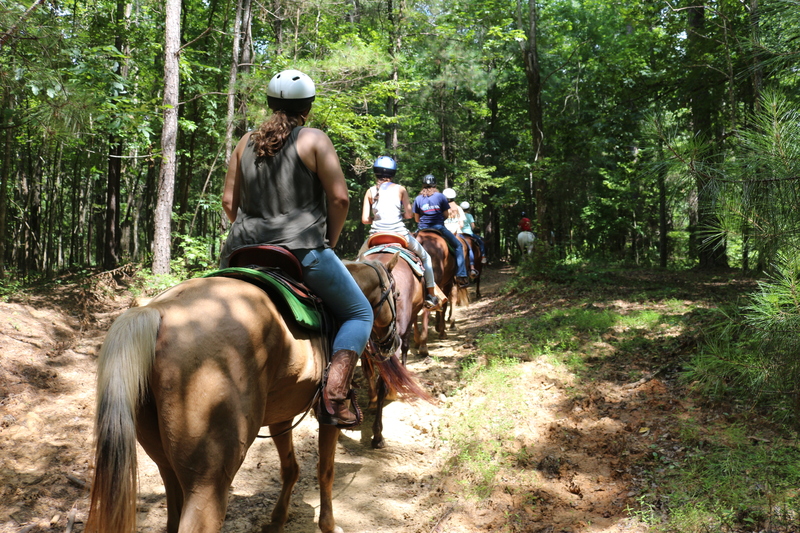 Teens have the option to take their CRS experience to another level with an Adventure Trip or Horse Camp! 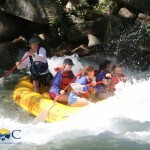 The Adventure Trip for ages 13-15 is an exciting week-long expedition to the beautiful Great Smoky Mountains. 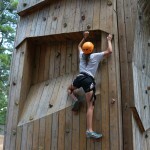 Campers pitch their own tents and explore the great outdoors while learning more about God’s creation. 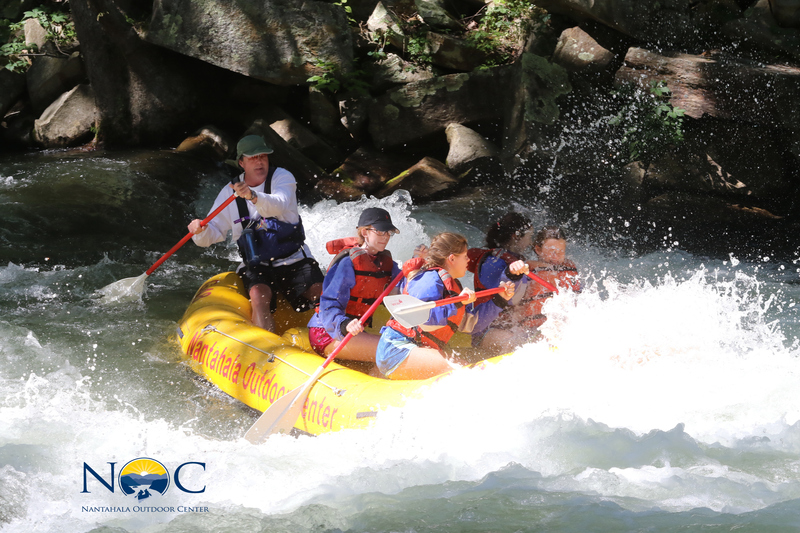 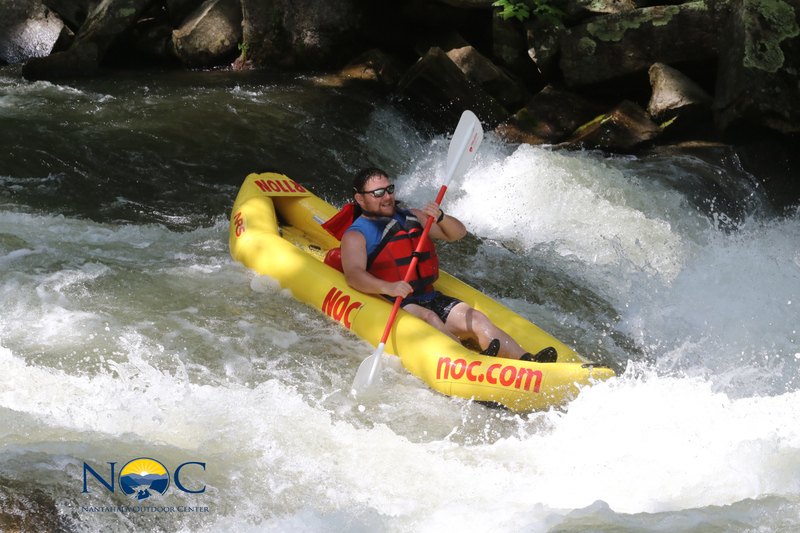 The highlights of the 2019 trip include whitewater rafting both sections III and IV on the incredible Chattooga river and rafting the Olympic hosting Ocoee river, and exploring a wild cave and an overnight cave adventure at Cumberland Caverns. 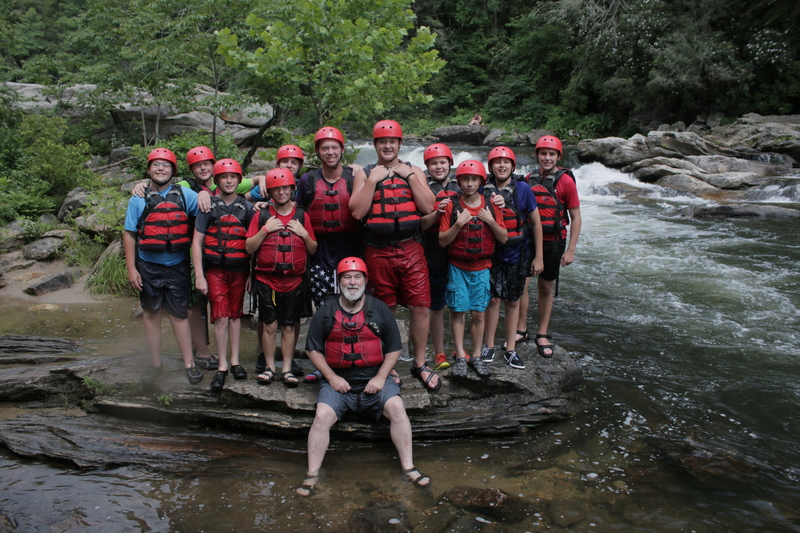 Spending a week unplugged and working together to overcome challenges, the campers create lasting bonds with one another as well as learn new survival and camping skills! 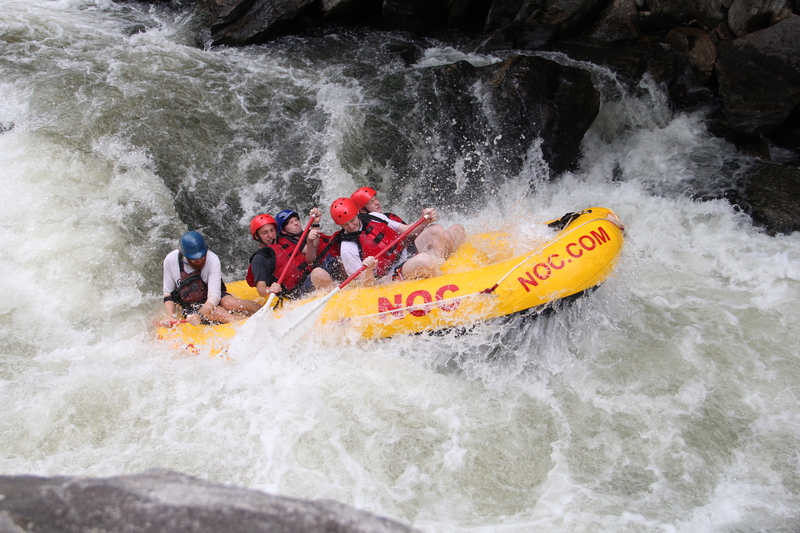 Due to the nature of these trips, capacity is limited. 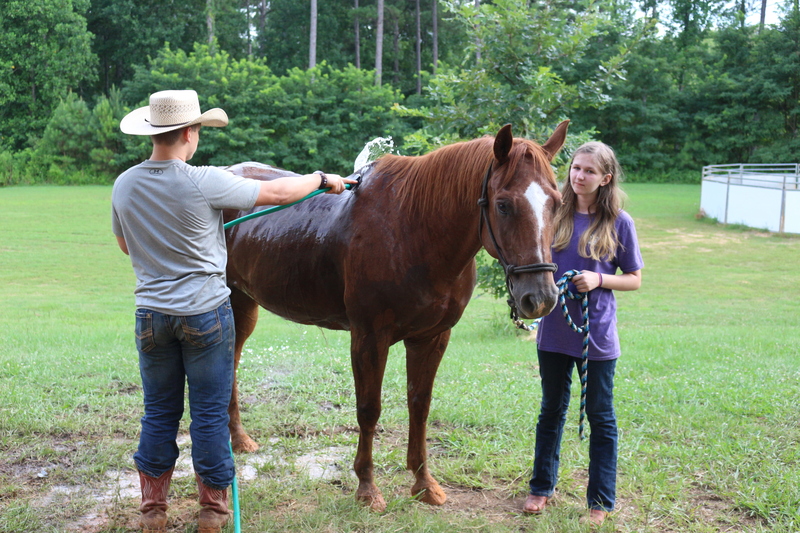 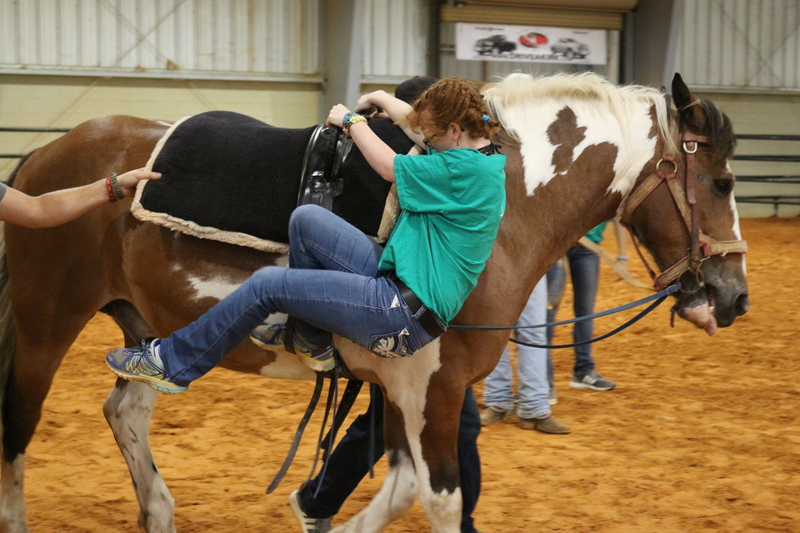 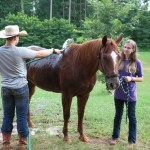 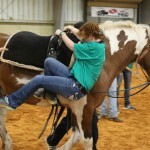 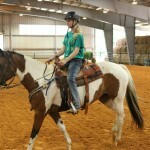 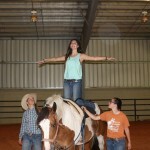 Horse Camp is for teen GIRLS ages 13-16 who enjoy horses and want to improve their riding skills. 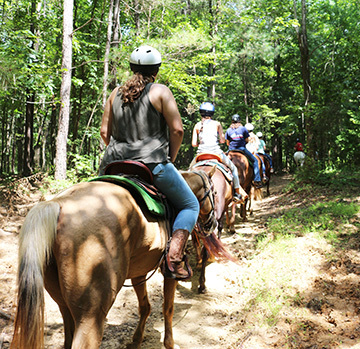 Riders of all levels are welcome and will enjoy fun camp activities, explore the CRS property on horse back, and learn horse handling techniques. 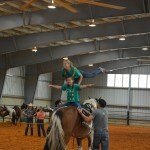 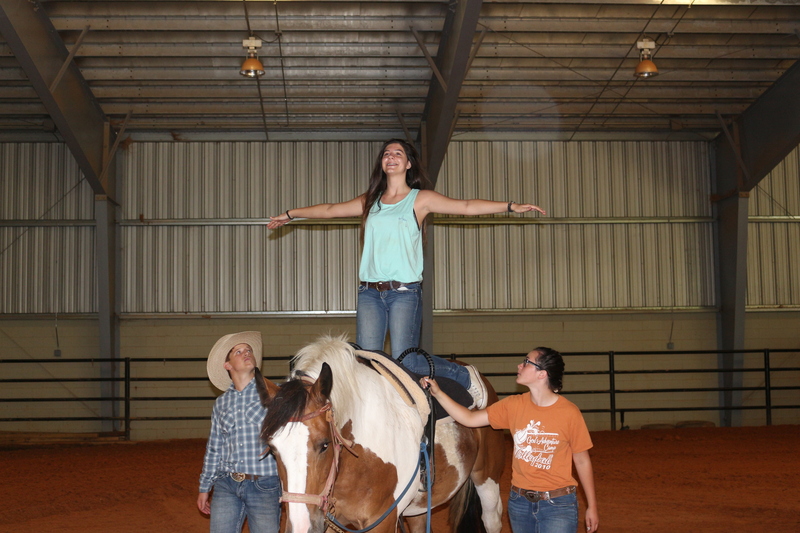 Campers learn equestrian vaulting and work together to prepare a routine for the closing rodeo. 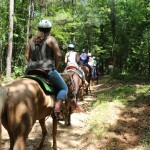 Enjoying camp life on horseback and creating lasting friendships are part of the fun! 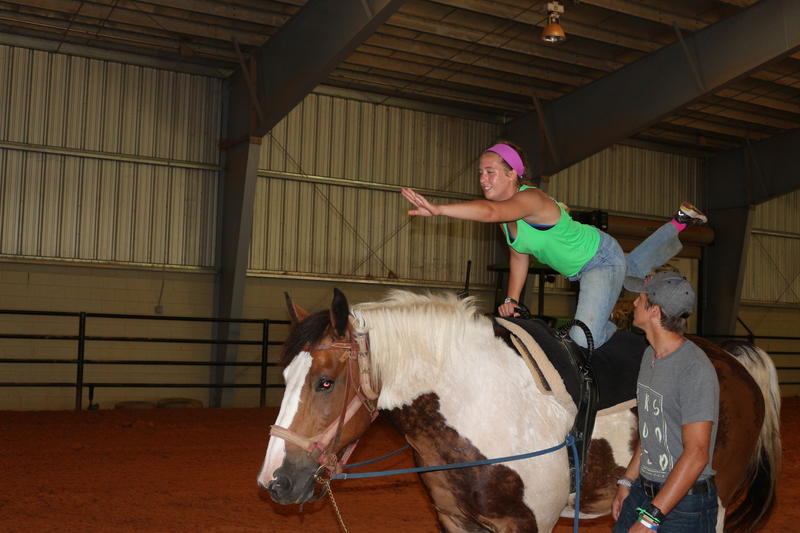 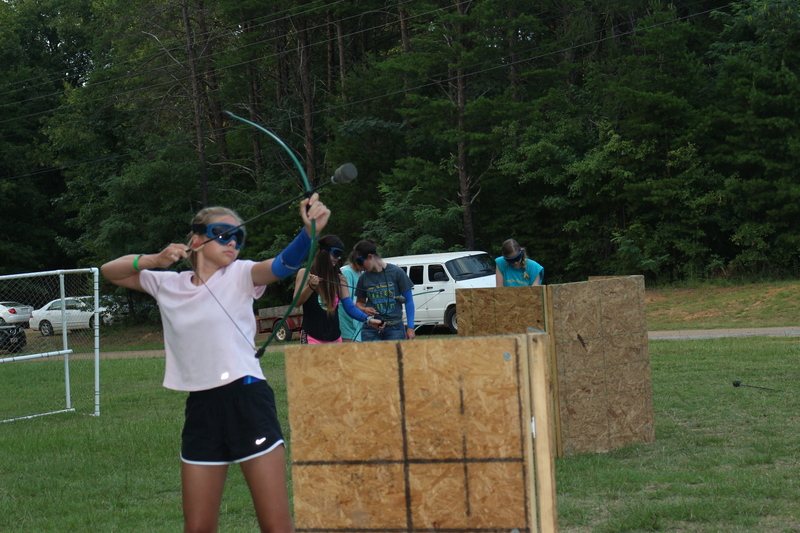 Parents are able to see their camper's skill growth at the closing rodeo. 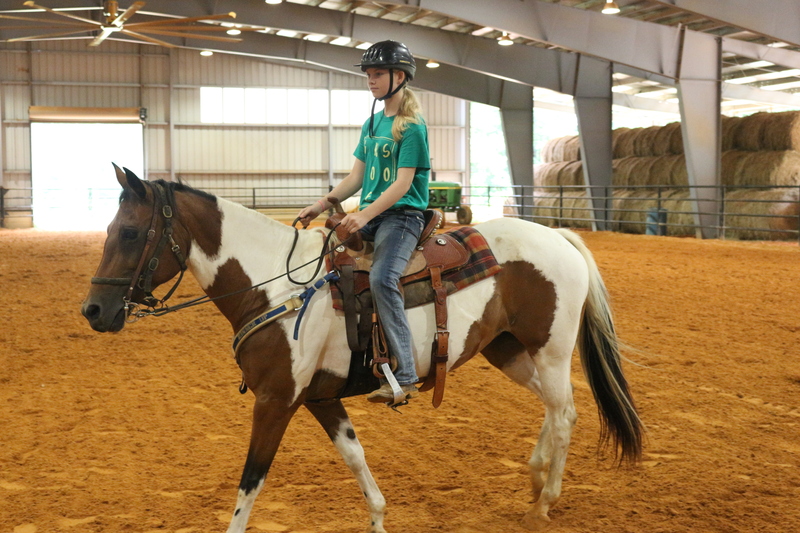 Our Horse Camp is based at the CRS main camp and allows campers to explore over 300 acres on horseback and learn horse-handling skills as well as how to vault—gymnastics on horseback! 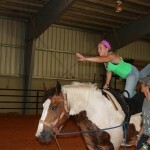 We offer a variety of activities and lessons for all levels of horse lovers. 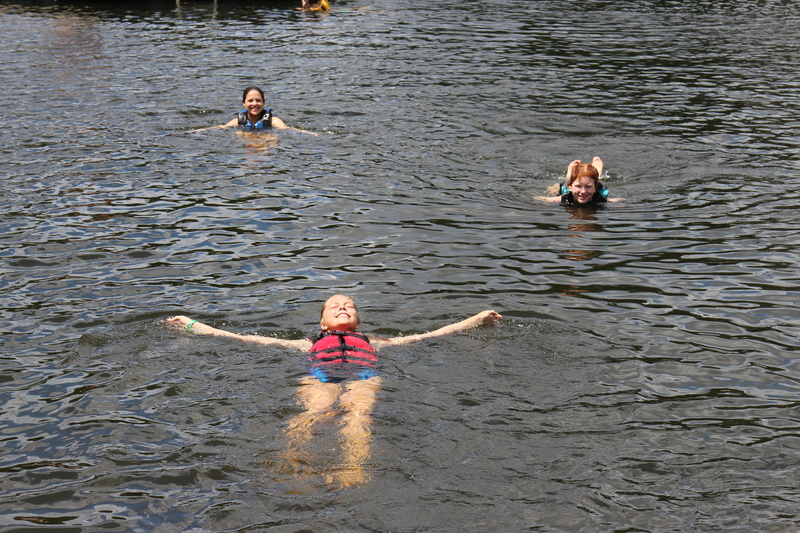 Participants enjoy meals on the trail, an overnighter, Bible studies, crafts and time in Lake Anne. 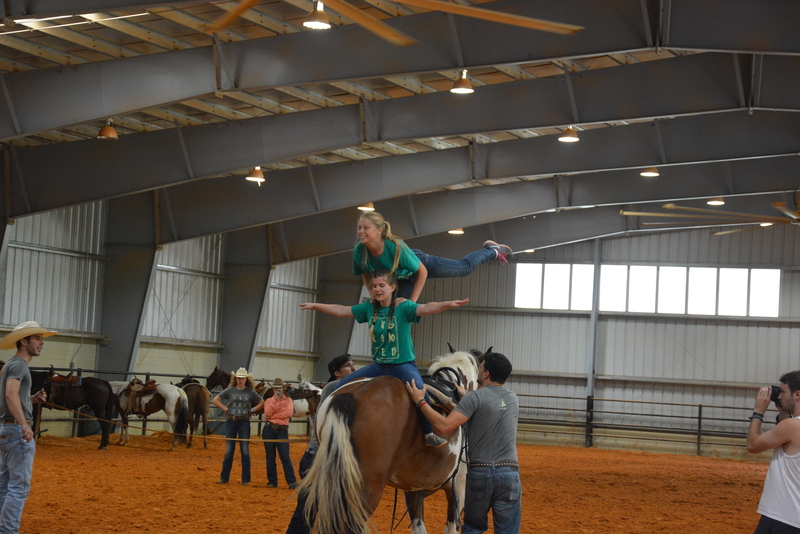 At the end of the week, parents and friends can watch as campers demonstrate their newly learned skills in our Closing Ceremony rodeo! 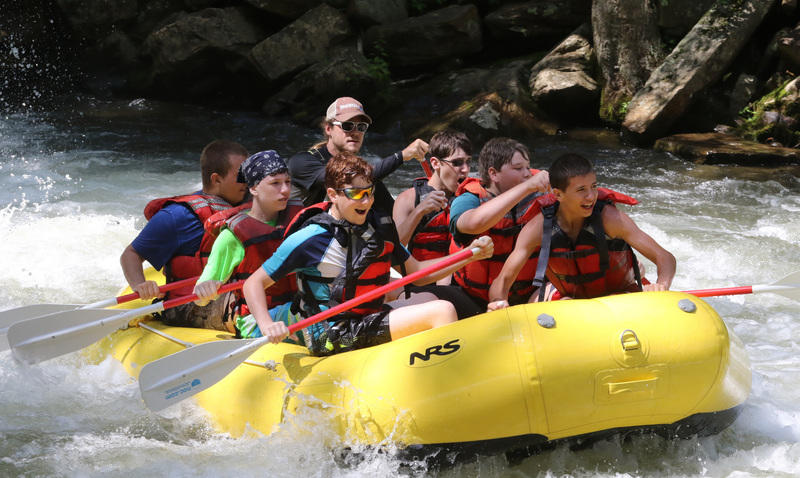 The 2019 CRS Adventure Trip is designed for teens to explore and adventure in the great outdoors in a fun, safe way. 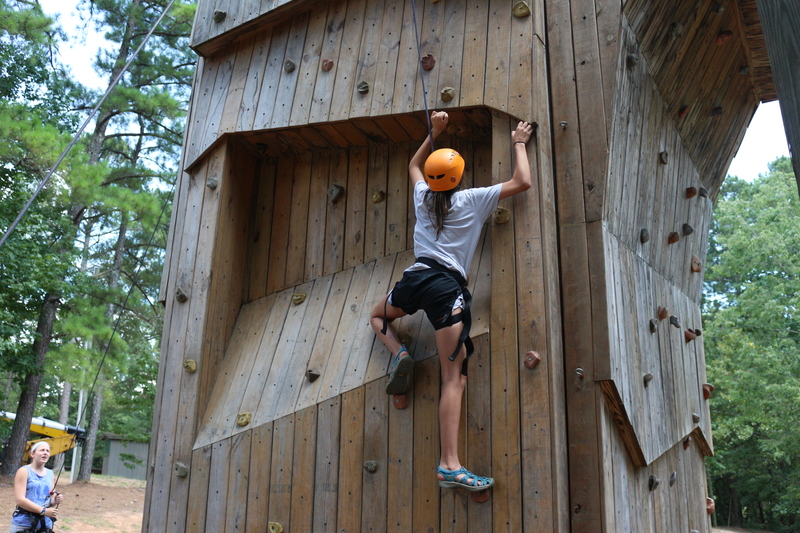 We start the week working and learning as a team as we set up camp. 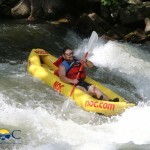 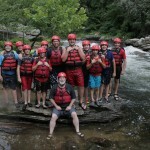 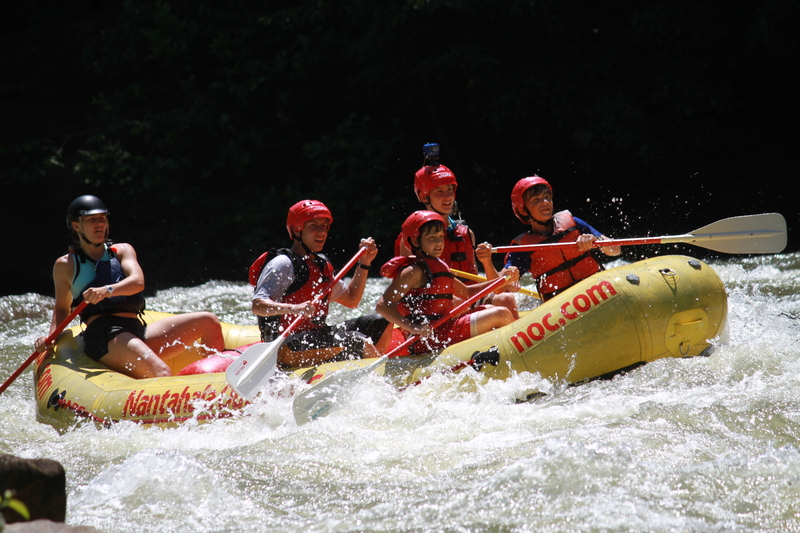 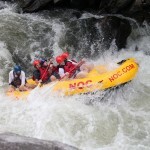 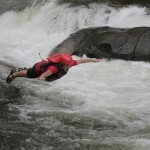 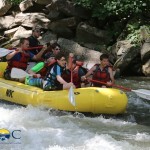 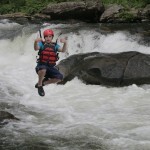 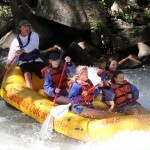 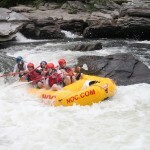 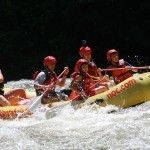 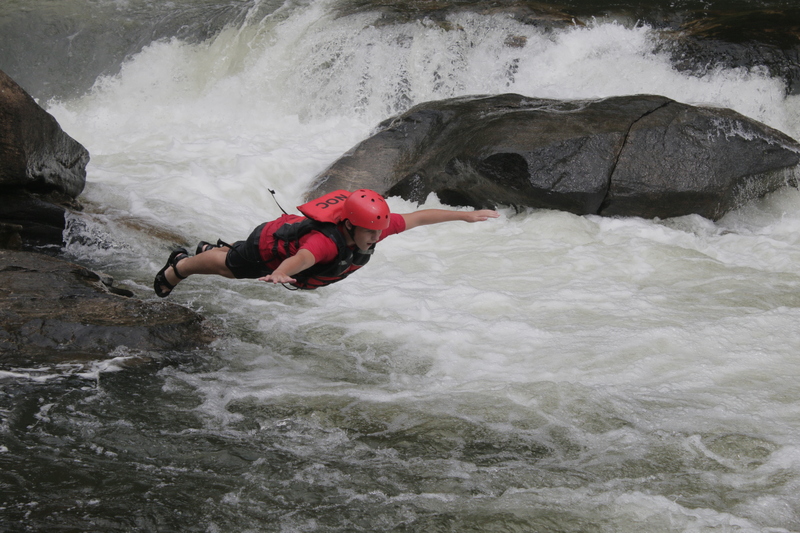 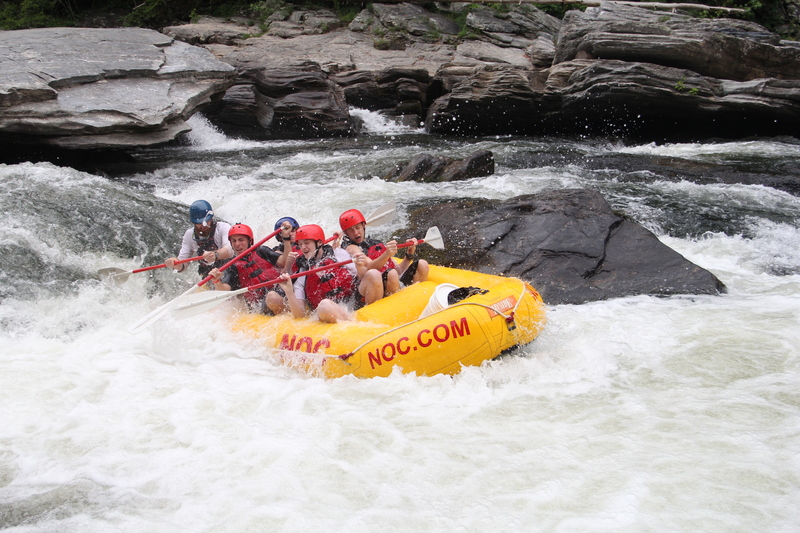 Then, the team tackles the white water of the Chattooga, and Ocoee rivers. 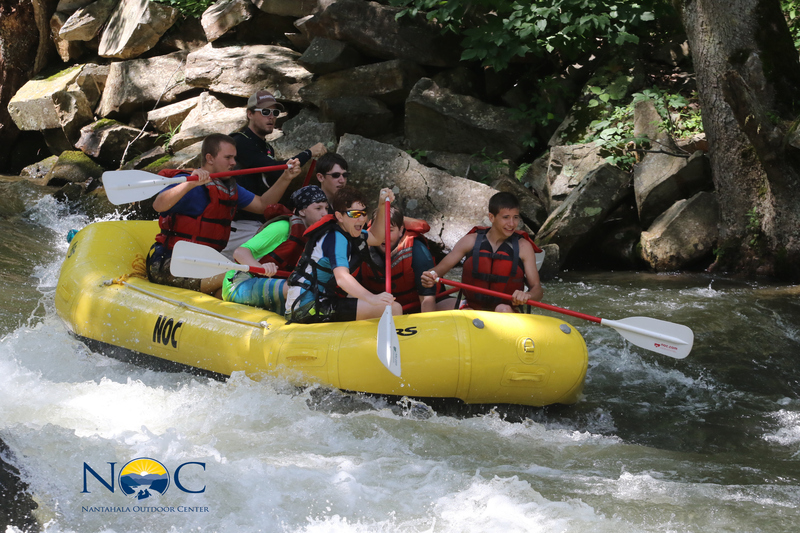 Participants explore and admire the abundant wildlife nesting along the river, and experience Class II and III rapids, and even a thrilling Class IV drop! 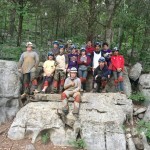 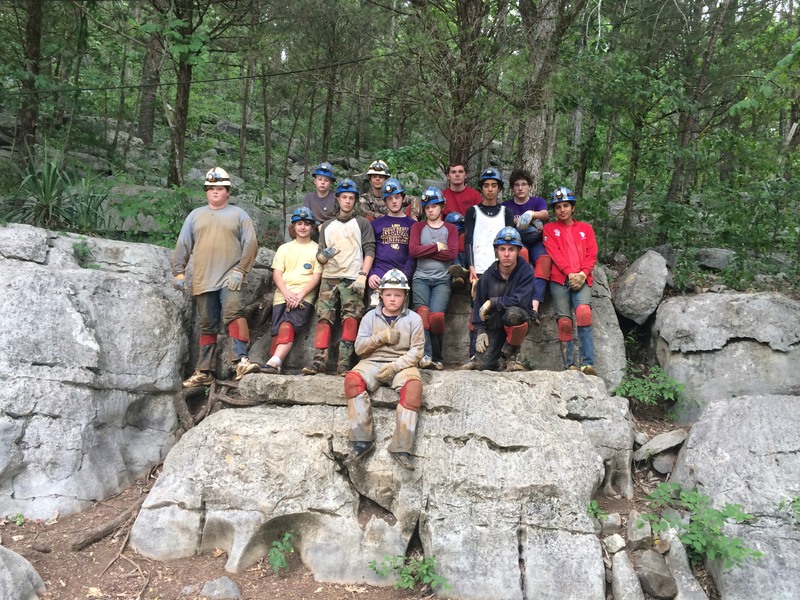 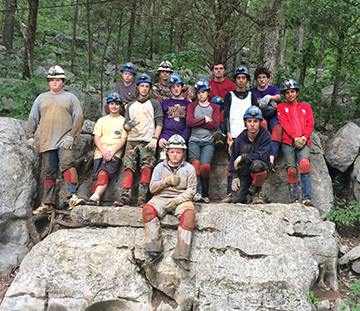 Next the teens are ready to get dirty exploring a wild cave and complete the week back at CRS with more fun! 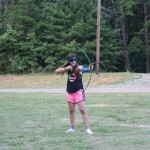 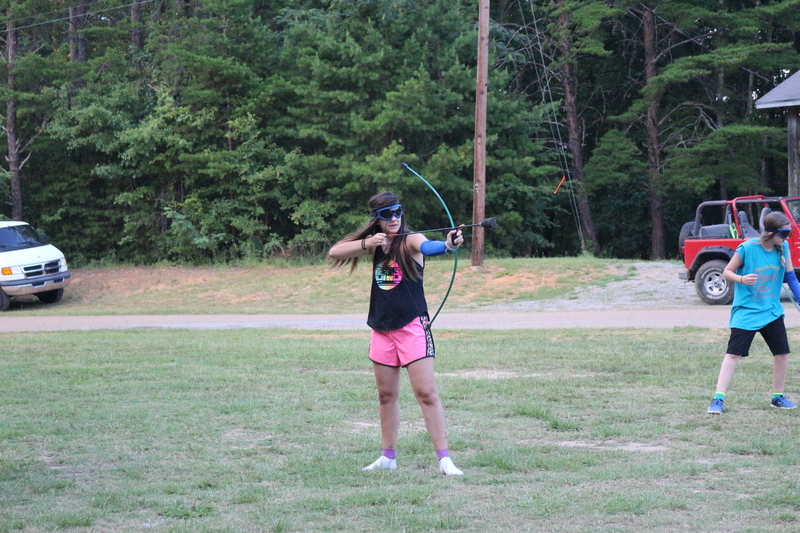 Campers spend the week unplugged, camping in tents, and cooking out most meals. 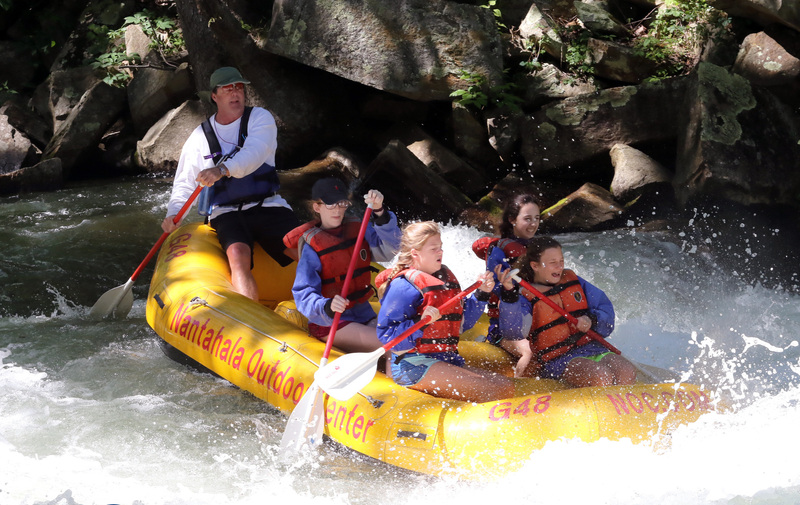 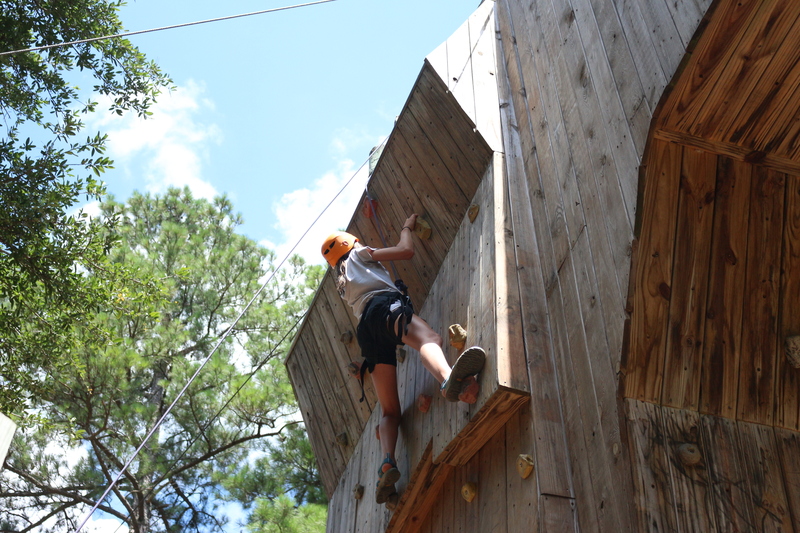 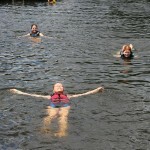 This trip gives campers the summer of a lifetime with adventure and fun!